No-nonsense, high-end performance hardware at a mid-range price. 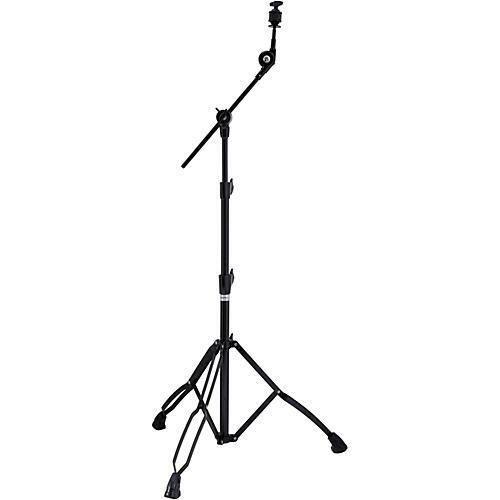 The Mars Series Boom Stand is a solid step-up from an entry-level cymbal stand. It includes a three-tiered height adjustment more common among expensive stands but it maintains an economical price. It includes features like the hide-away boom arm, multi-step tilters, and a thicker tube diameter for greater durability. Available in black or chrome.